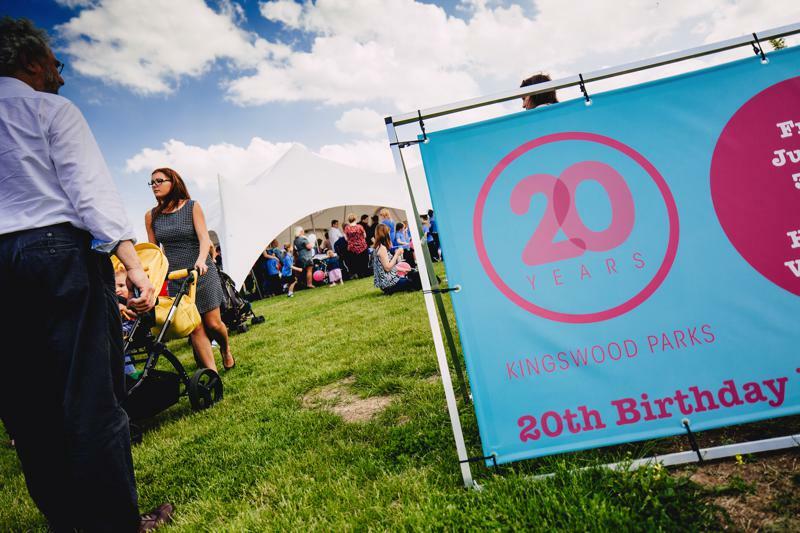 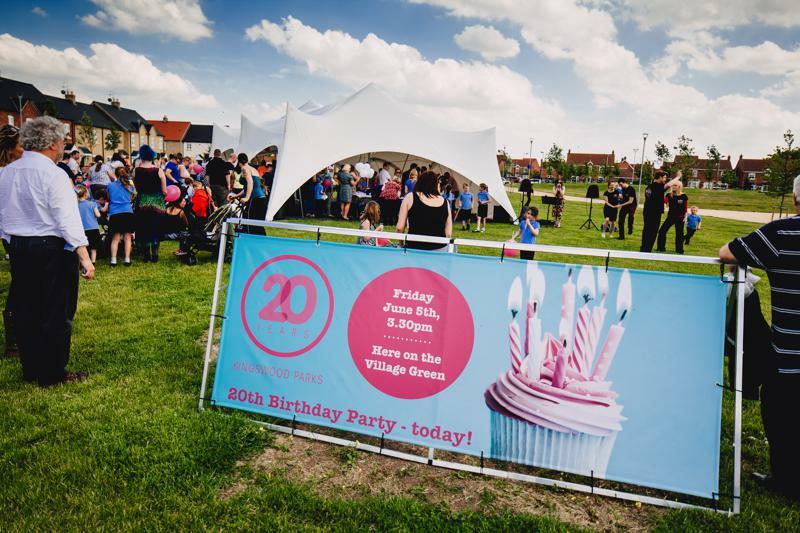 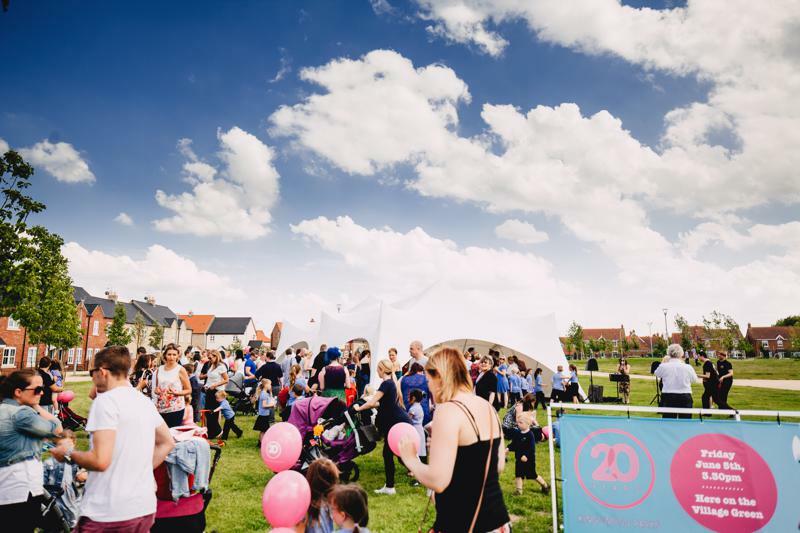 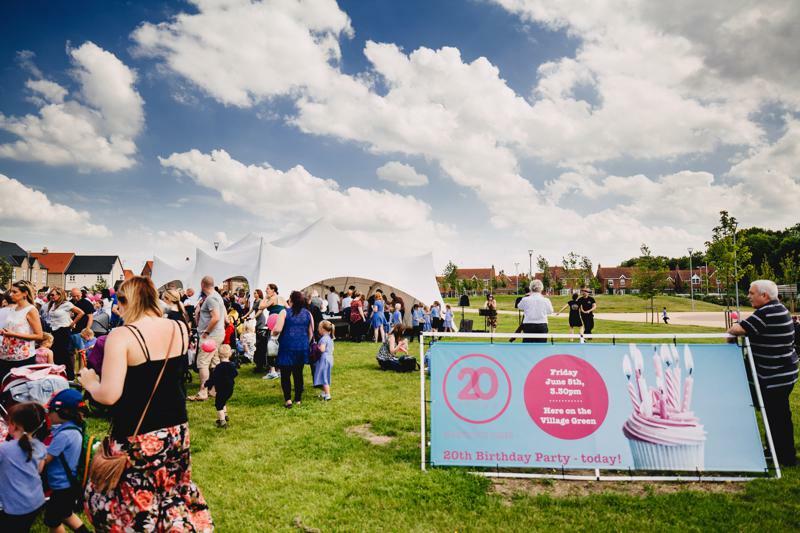 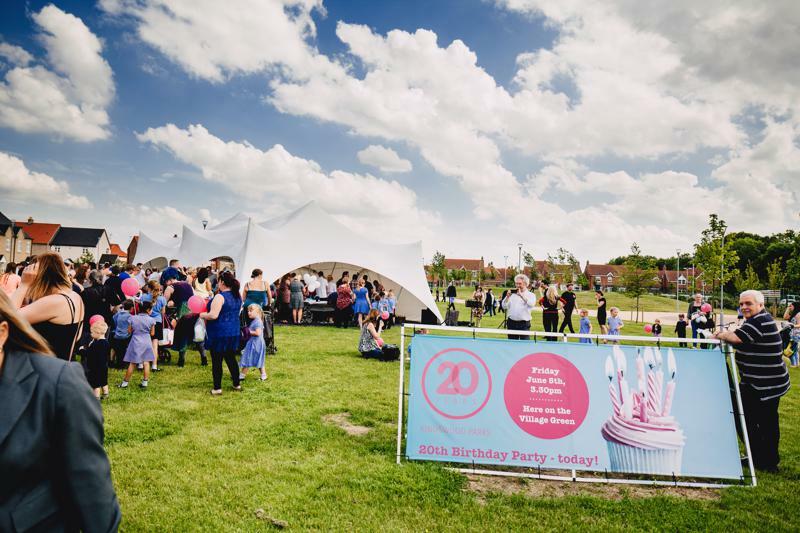 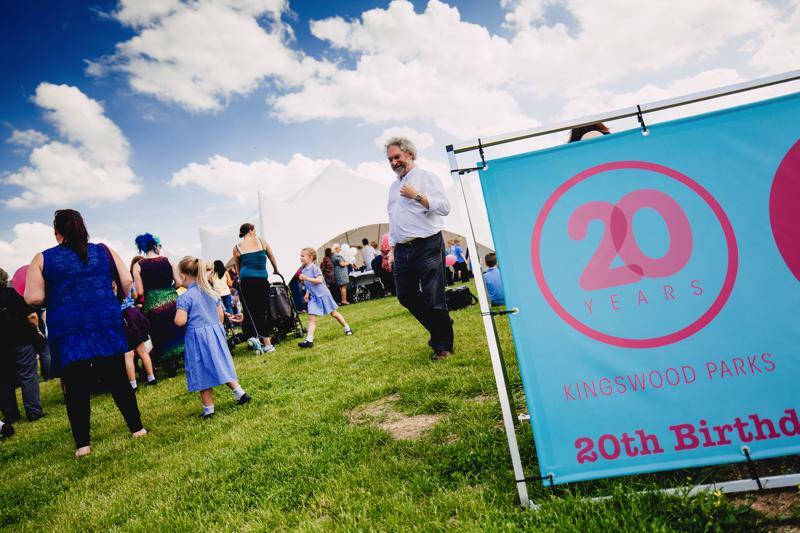 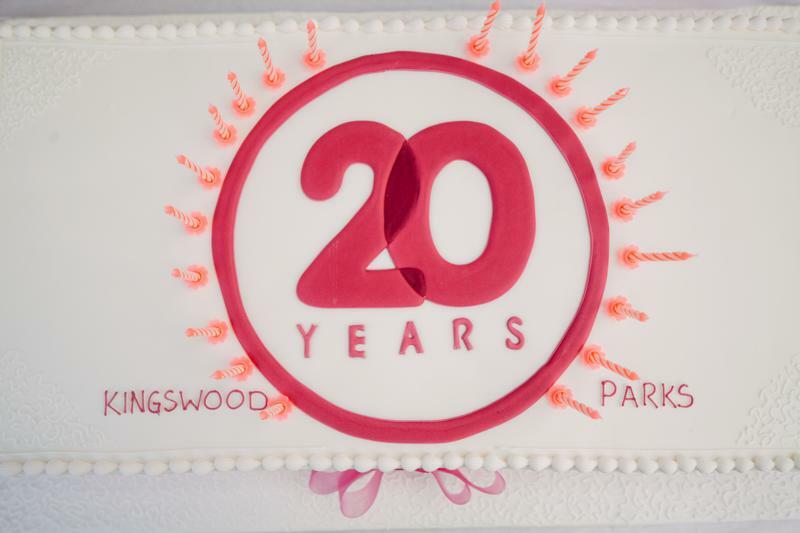 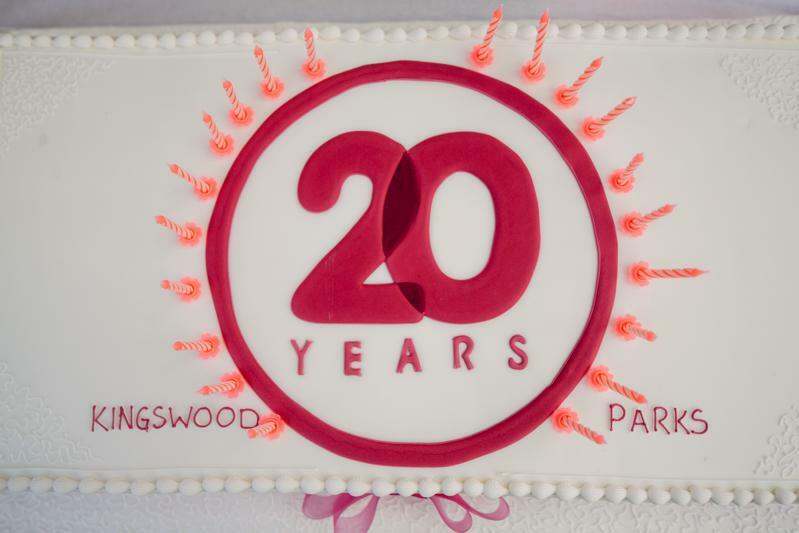 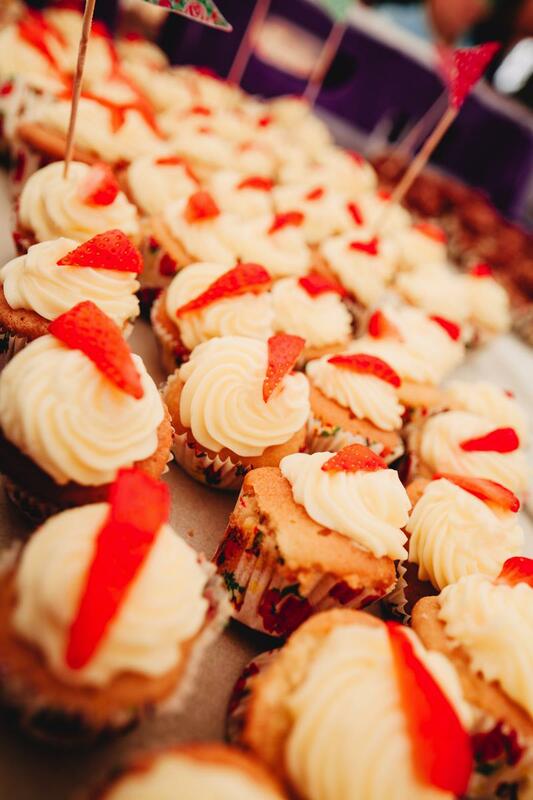 Kingswood Parks 20th Anniversary Party – were you photographed at our birthday celebrations? 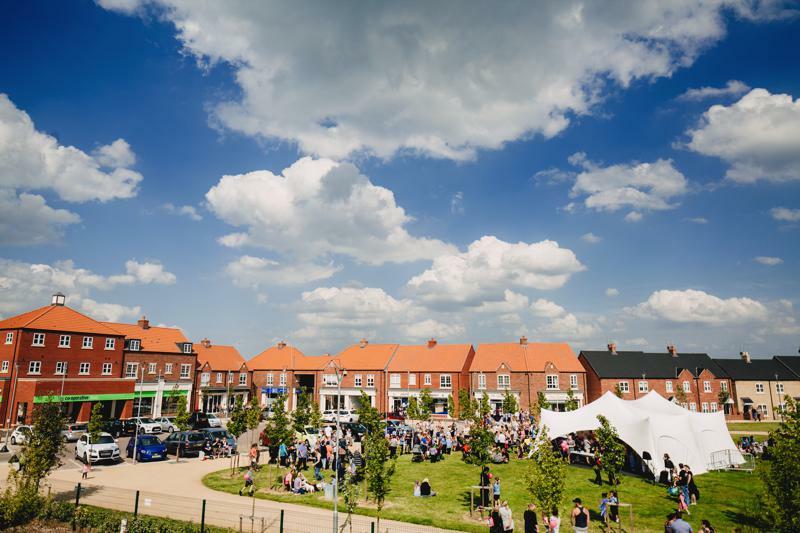 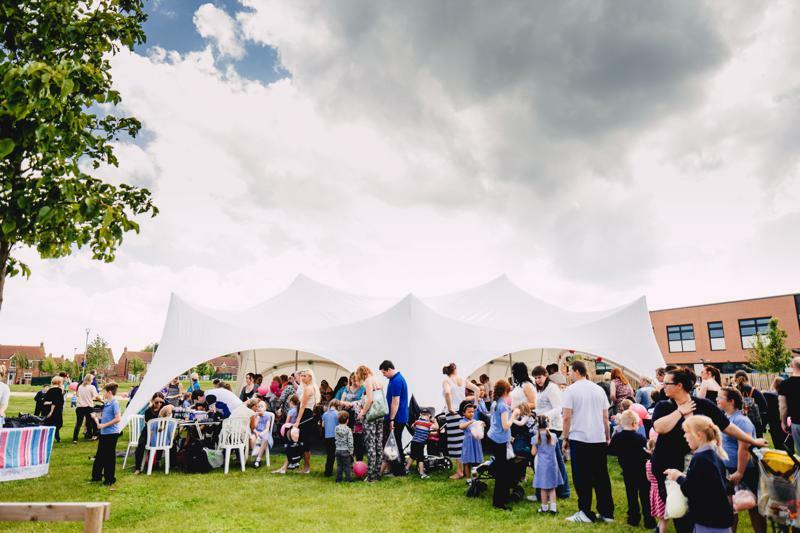 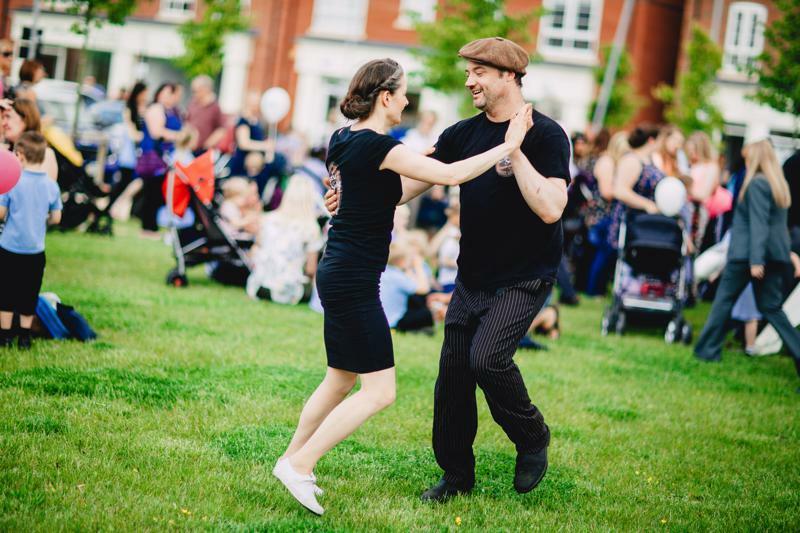 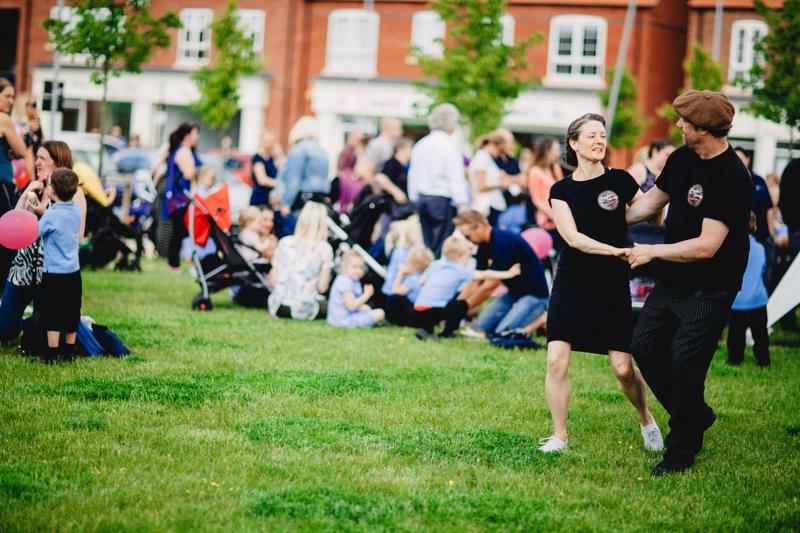 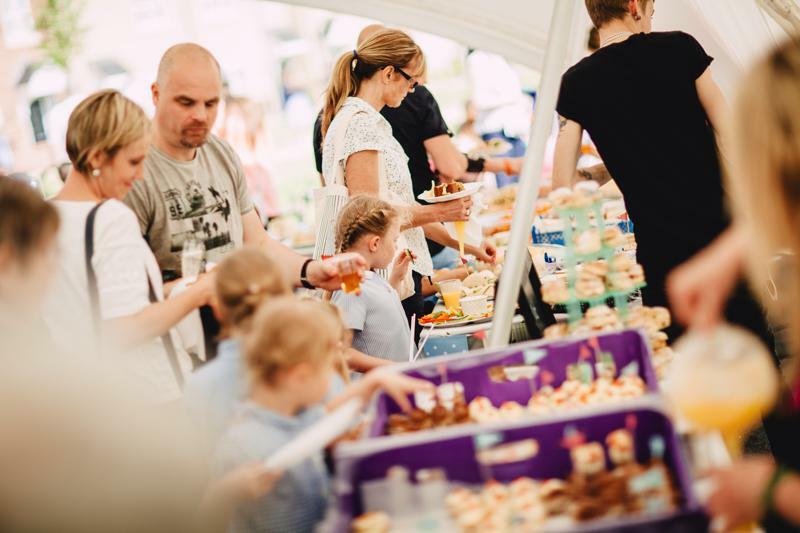 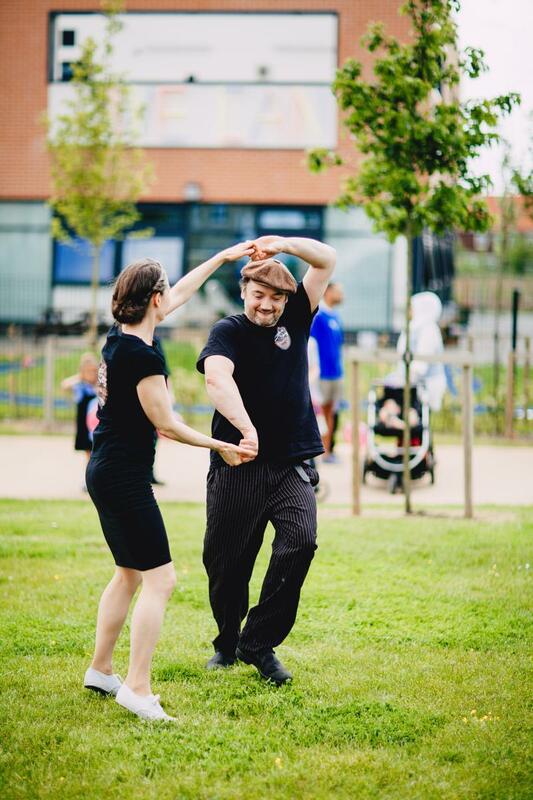 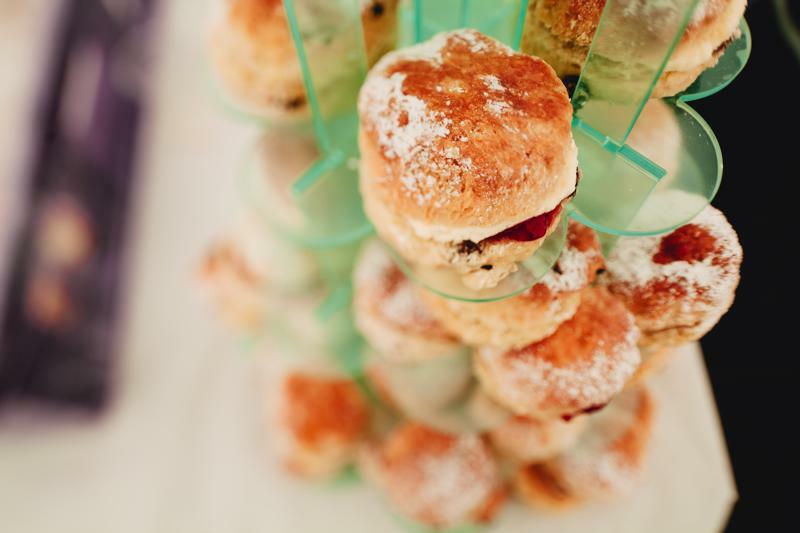 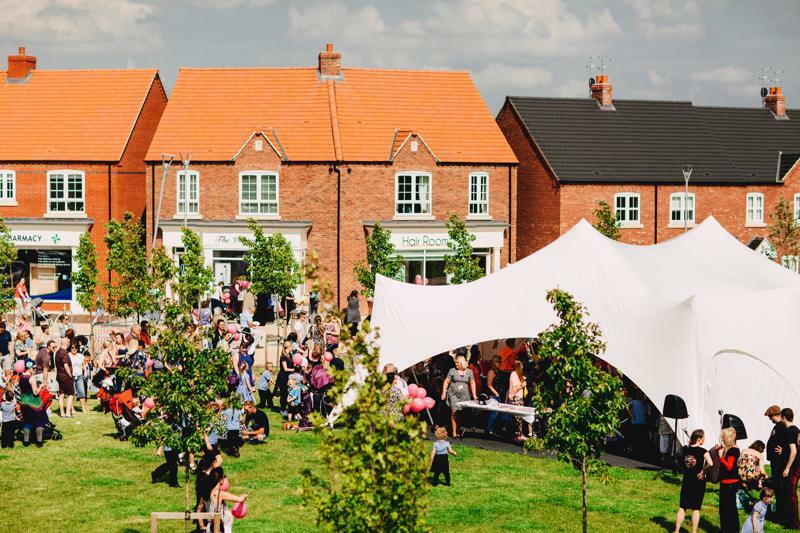 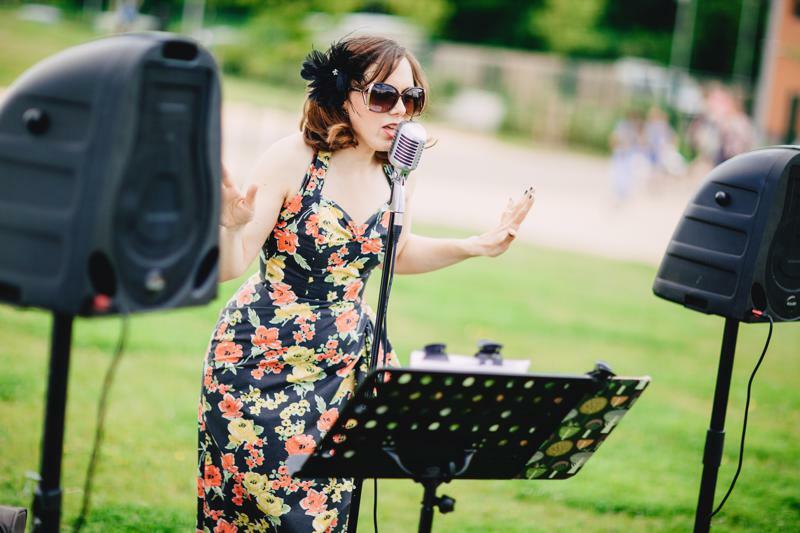 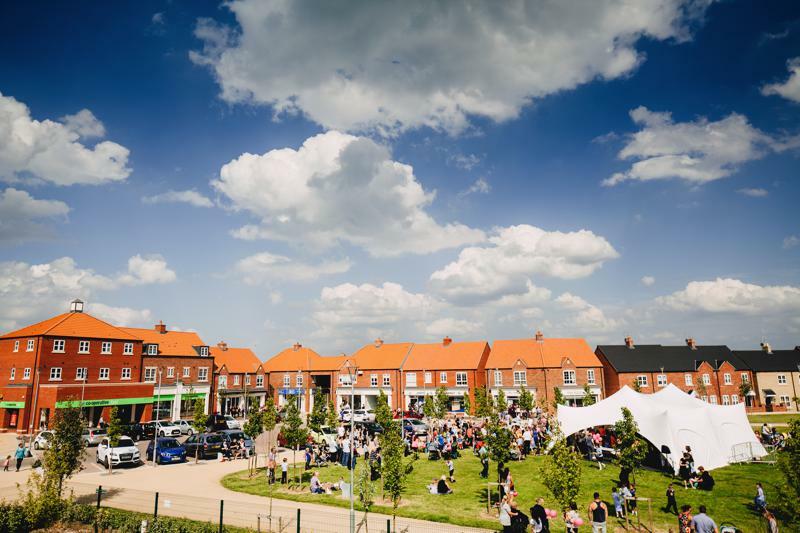 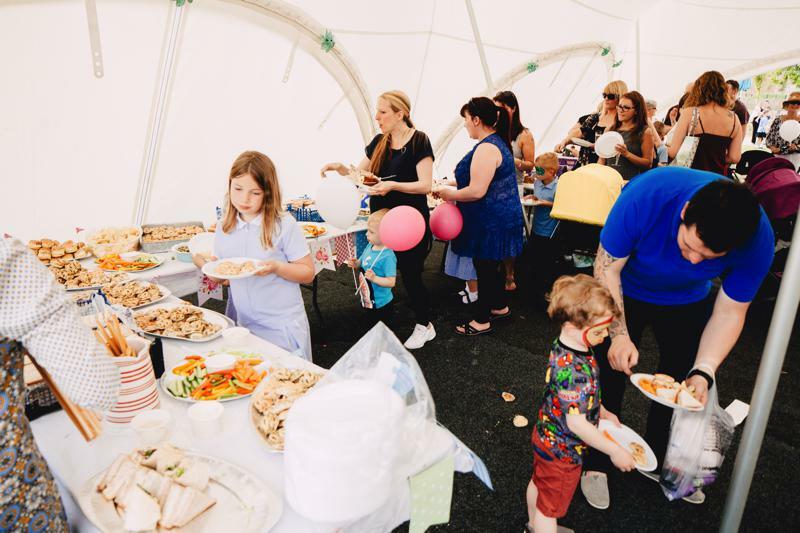 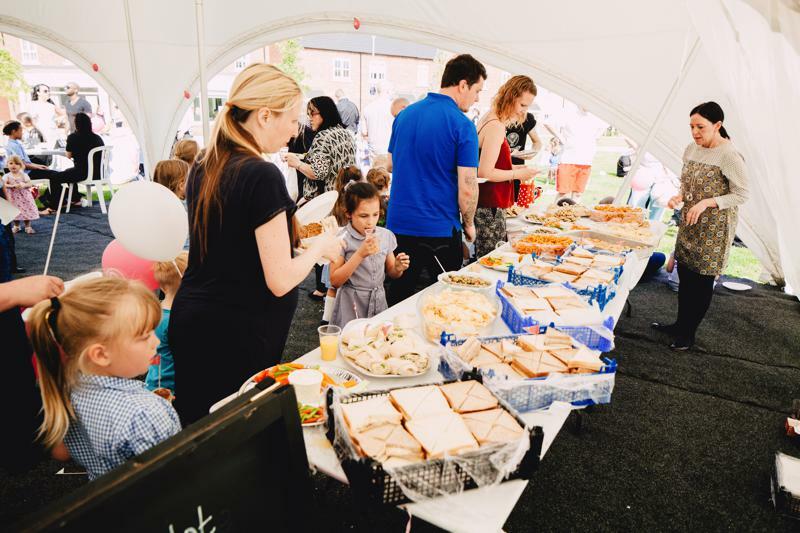 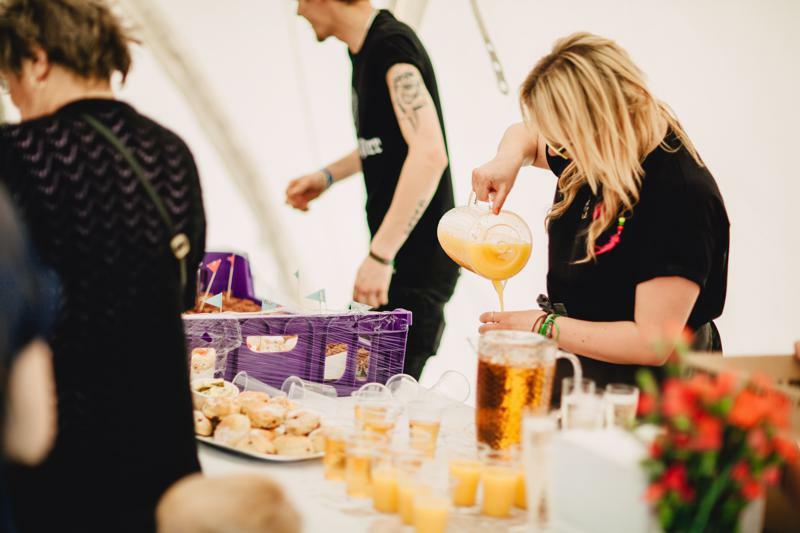 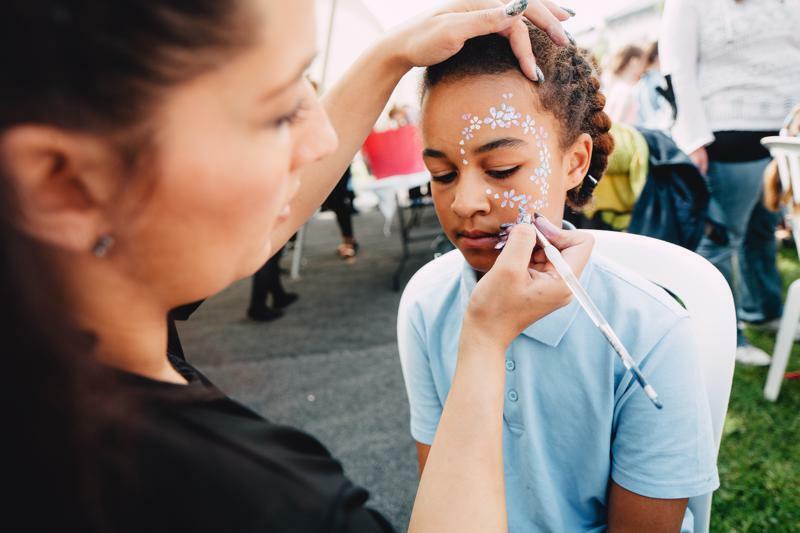 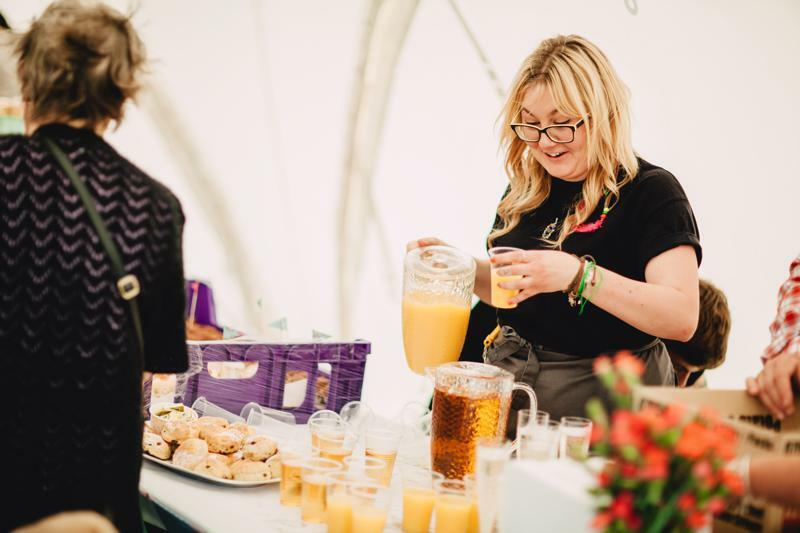 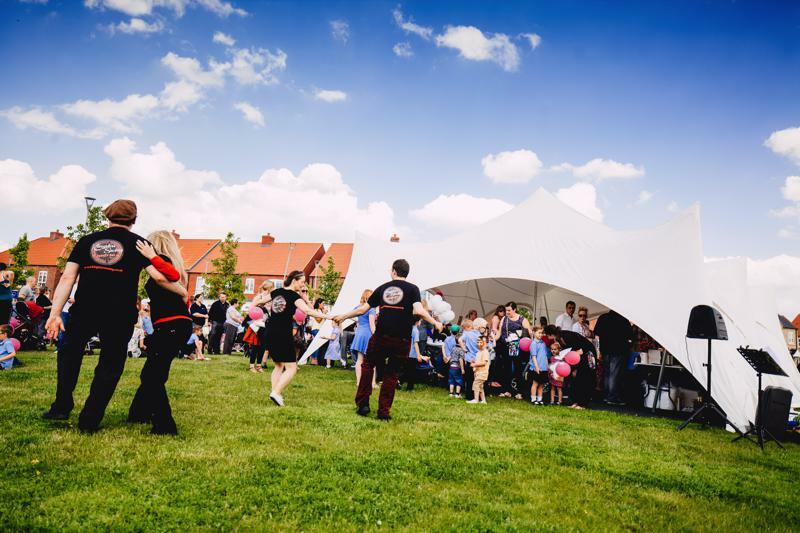 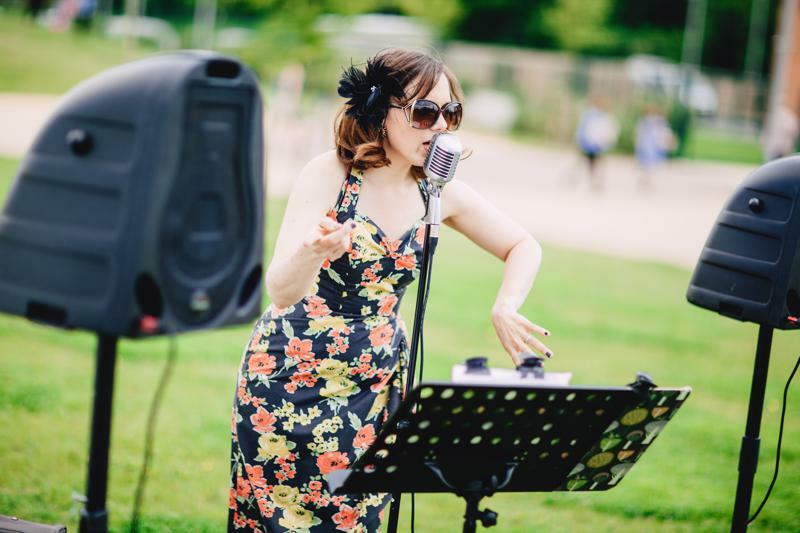 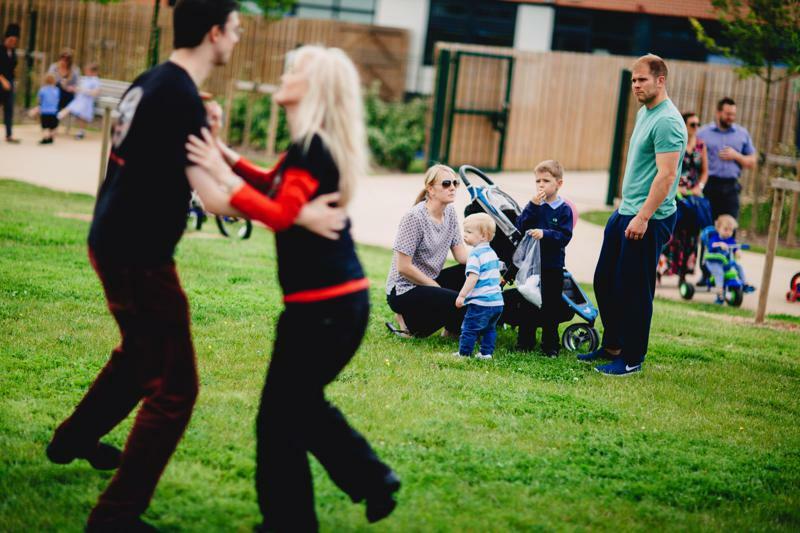 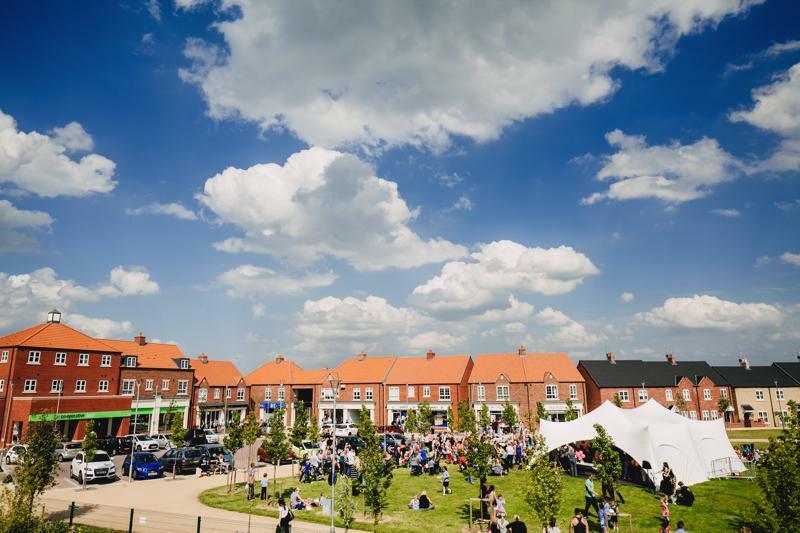 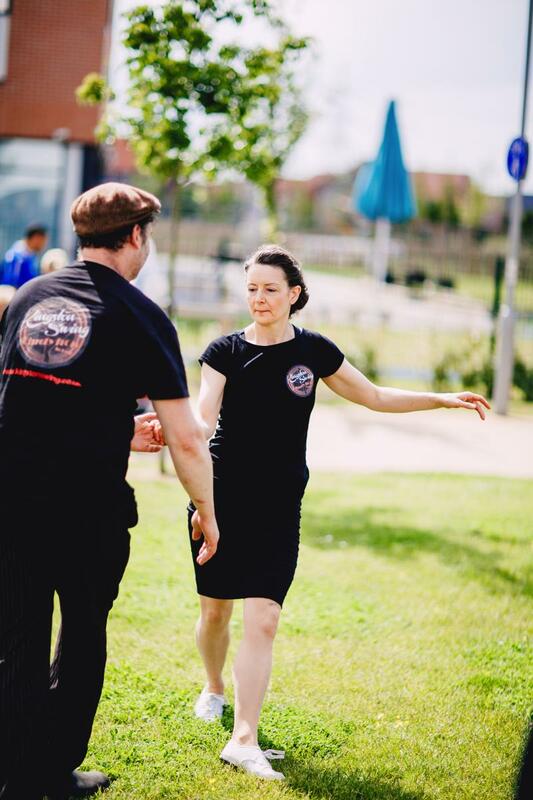 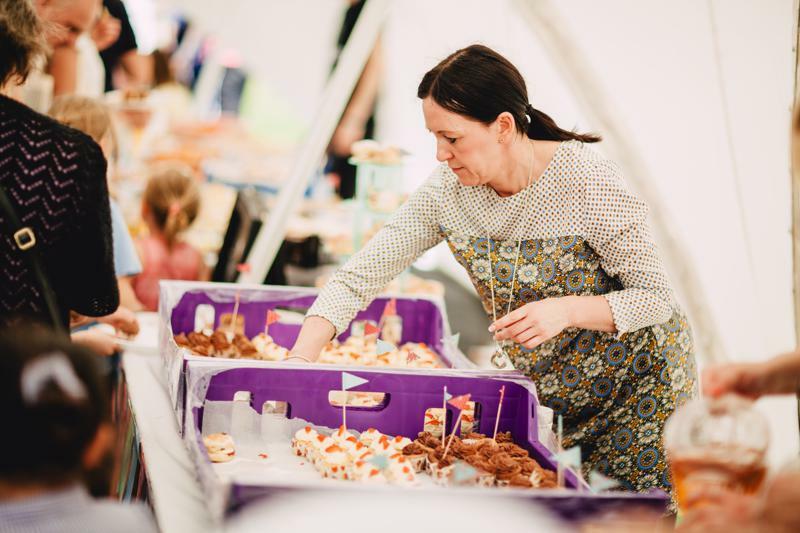 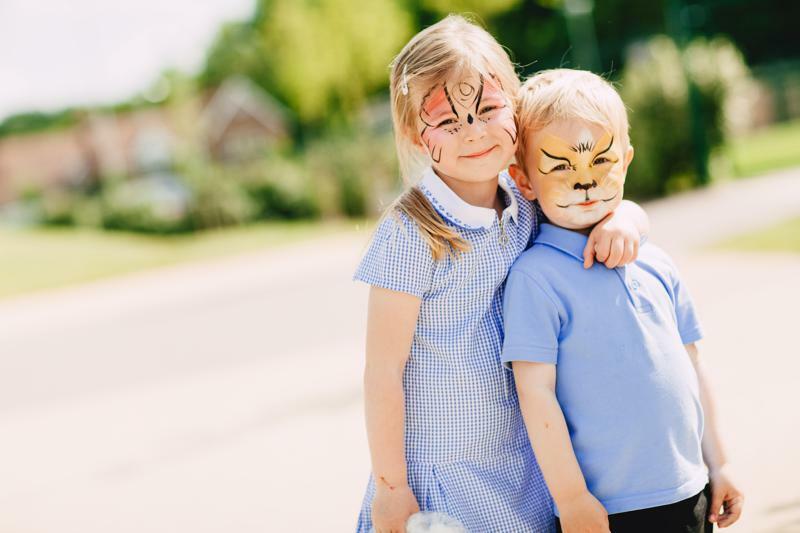 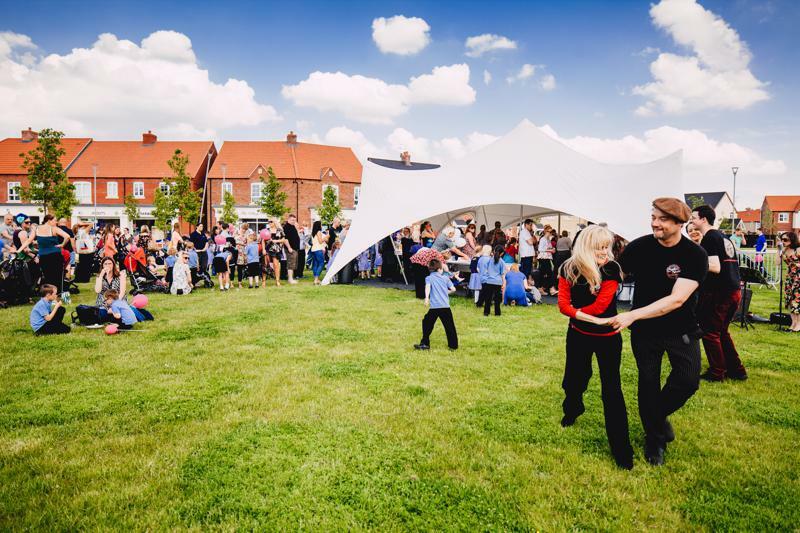 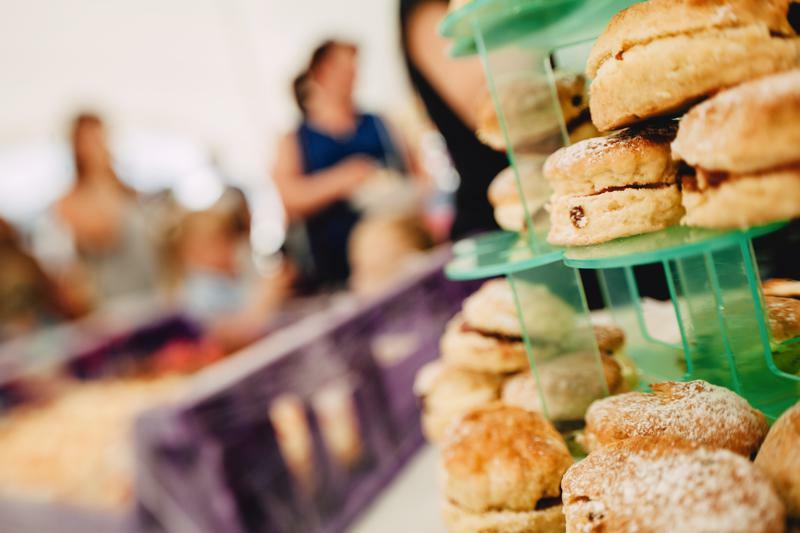 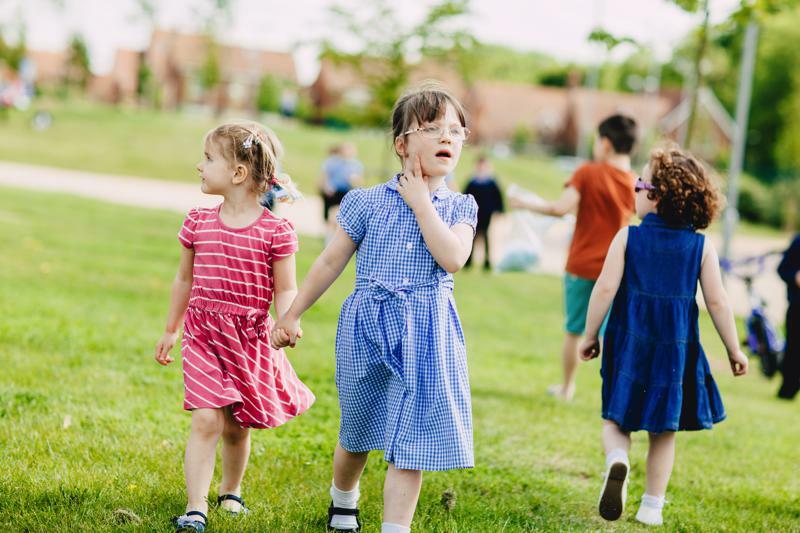 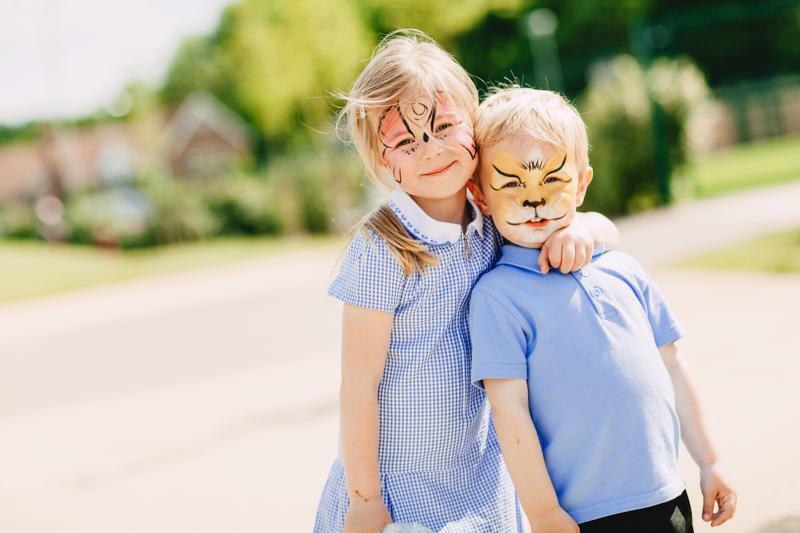 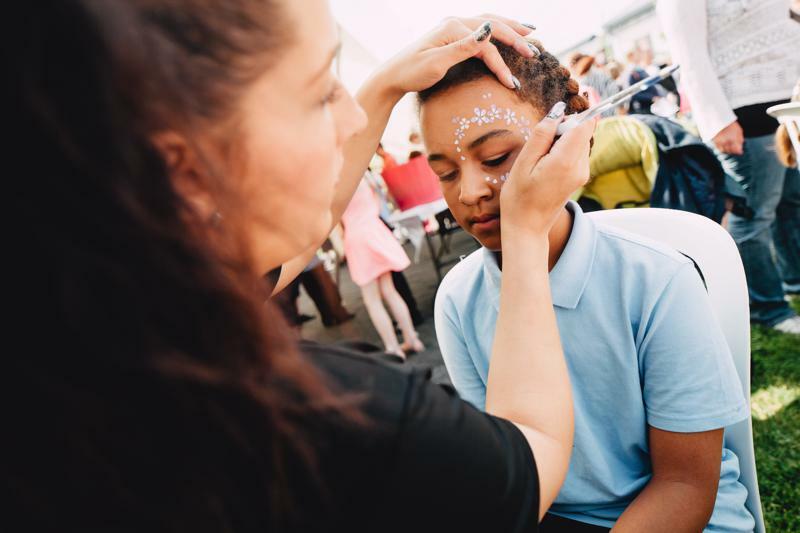 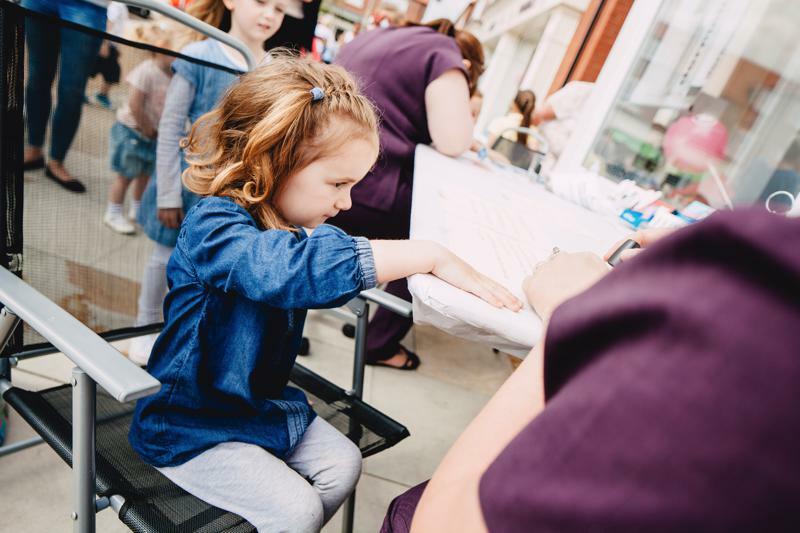 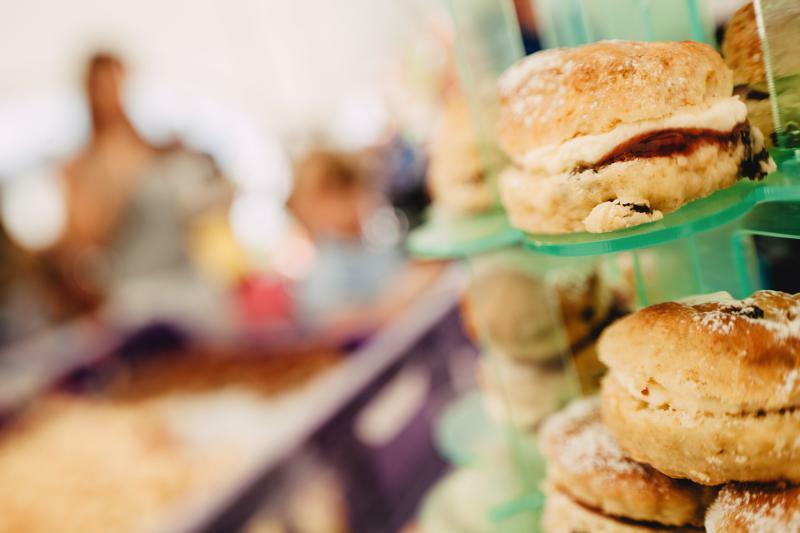 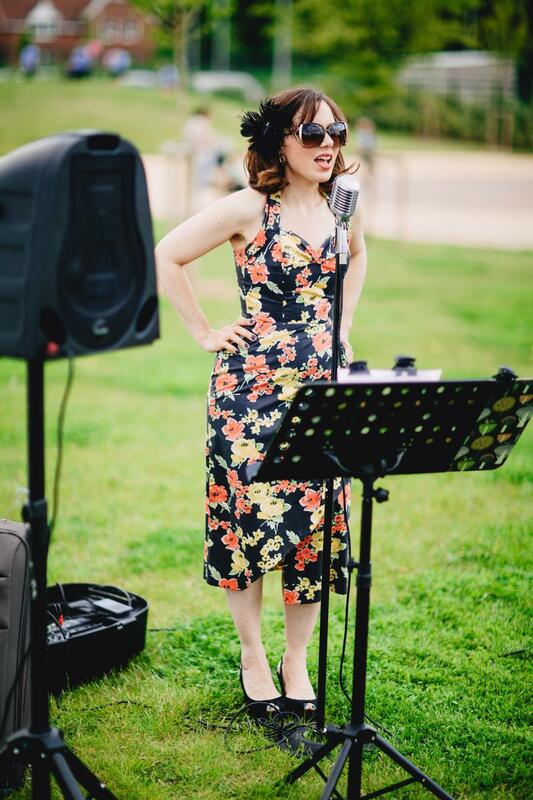 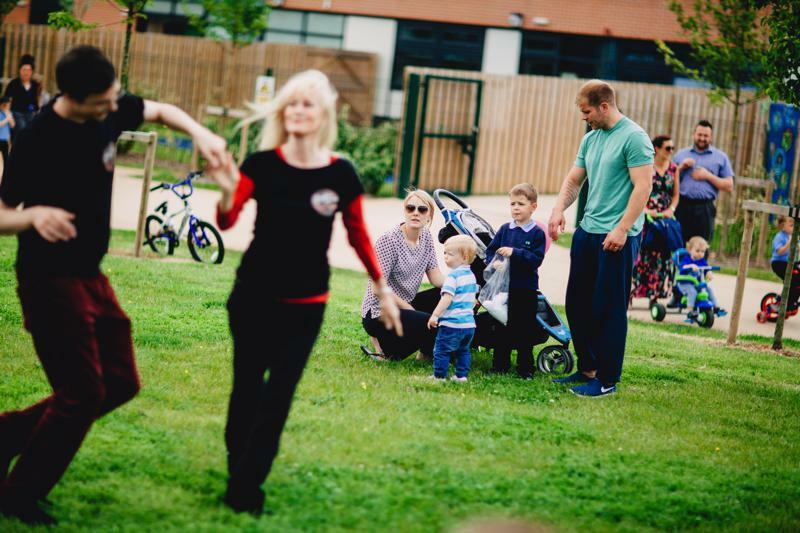 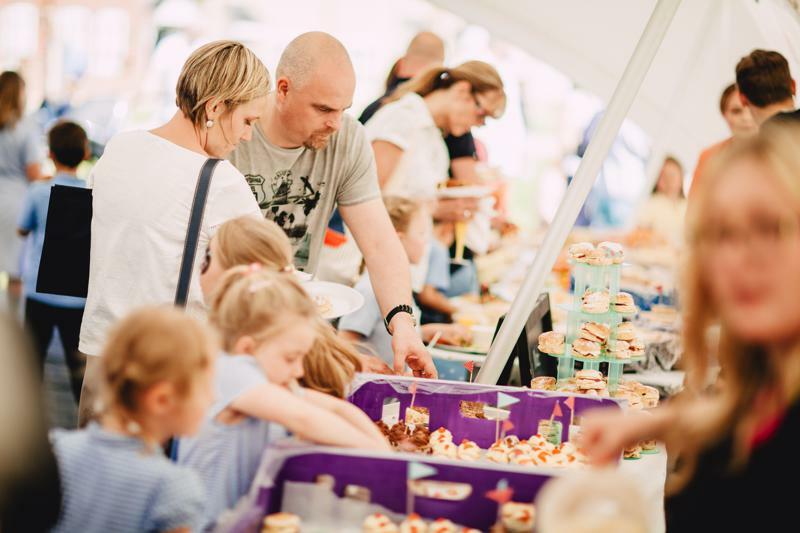 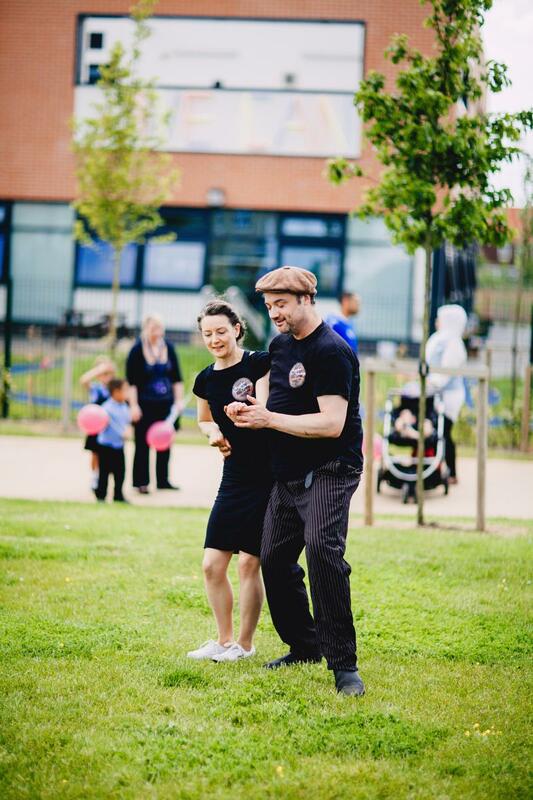 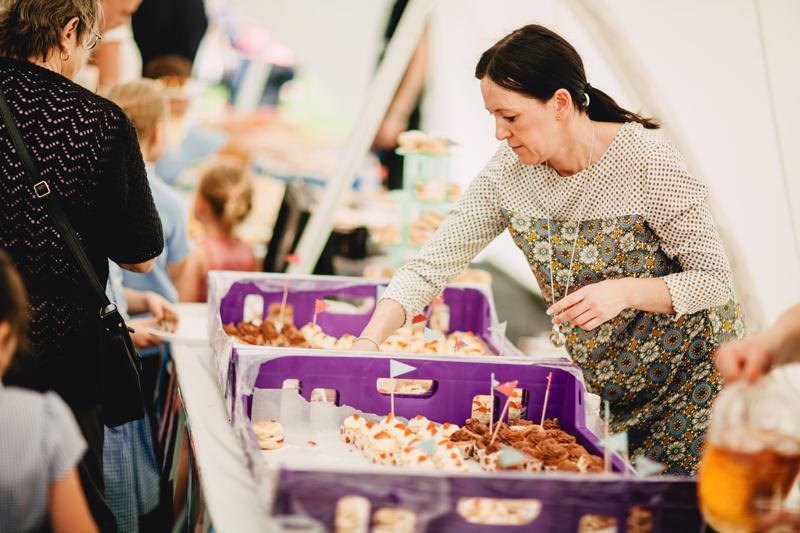 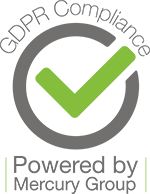 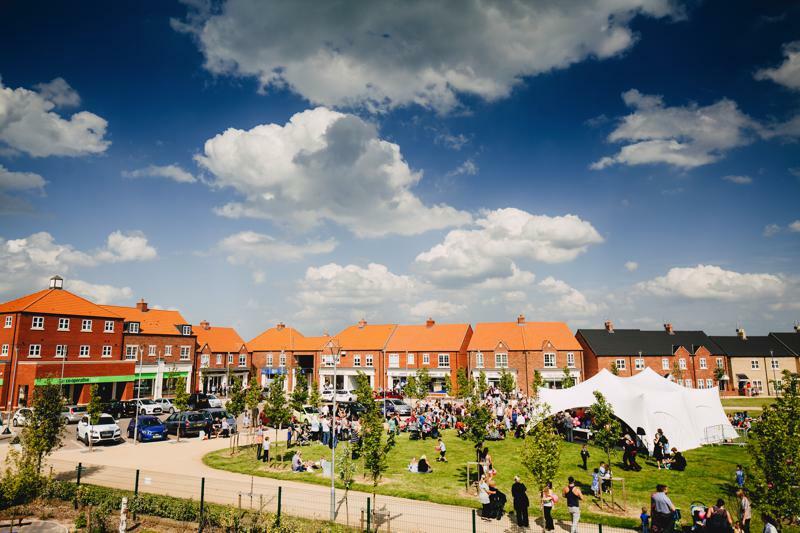 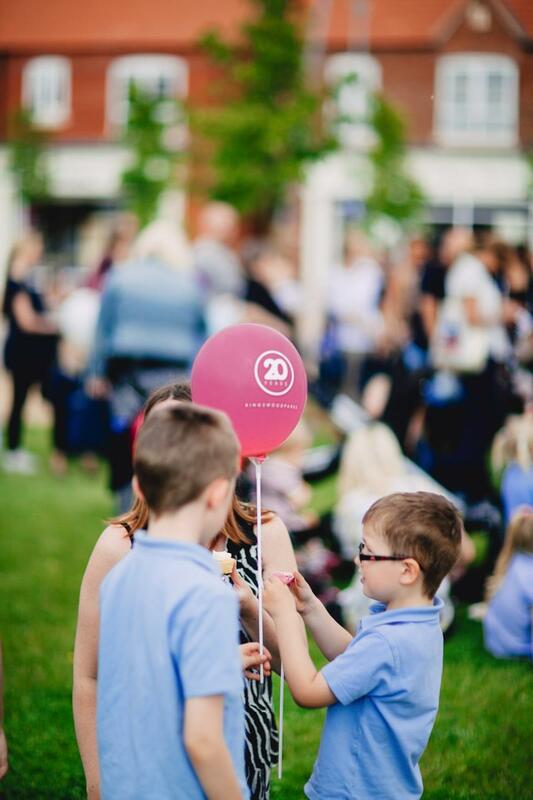 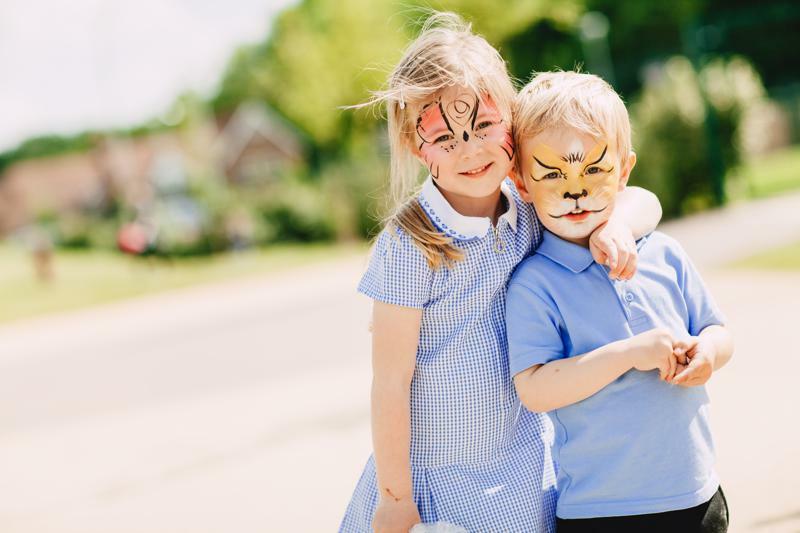 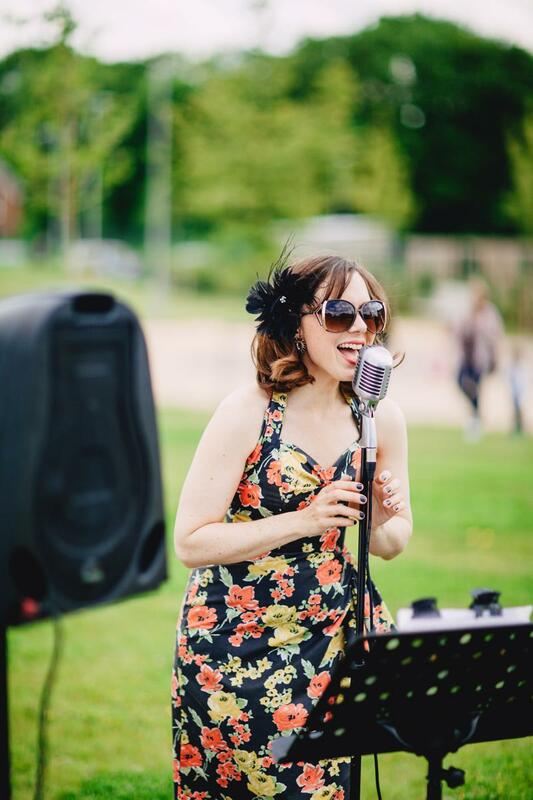 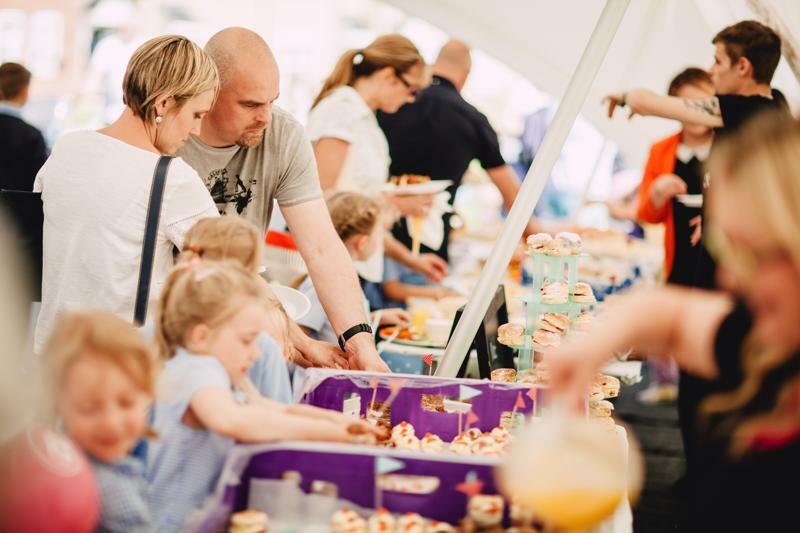 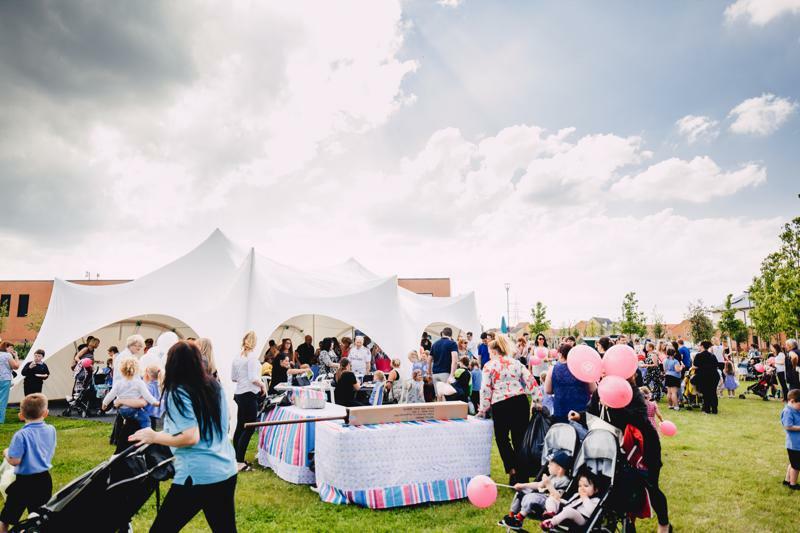 Our family fun day featured everything from live music and swing dancers, through to a delicious buffet by the Village Green Café-Bar and face painters, a treasure hunt and ice cream. 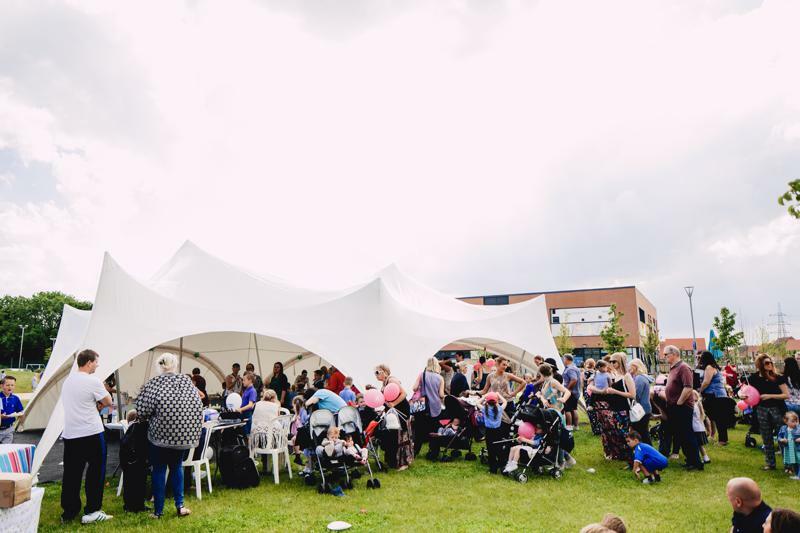 Thank you to all those who made the event such a huge success by attending. 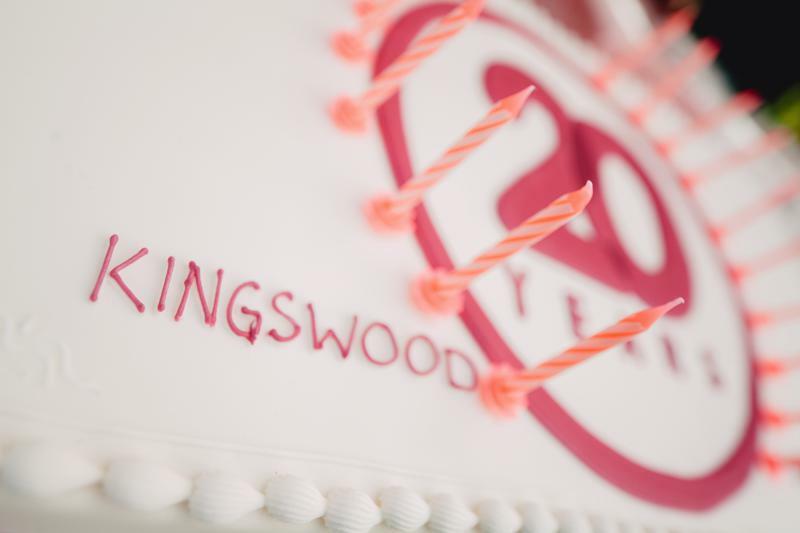 Copyright © Kingswood Parks. 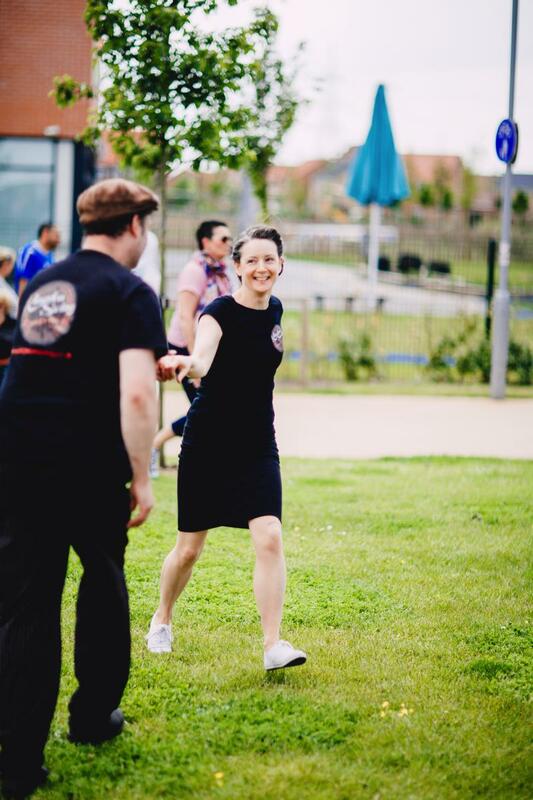 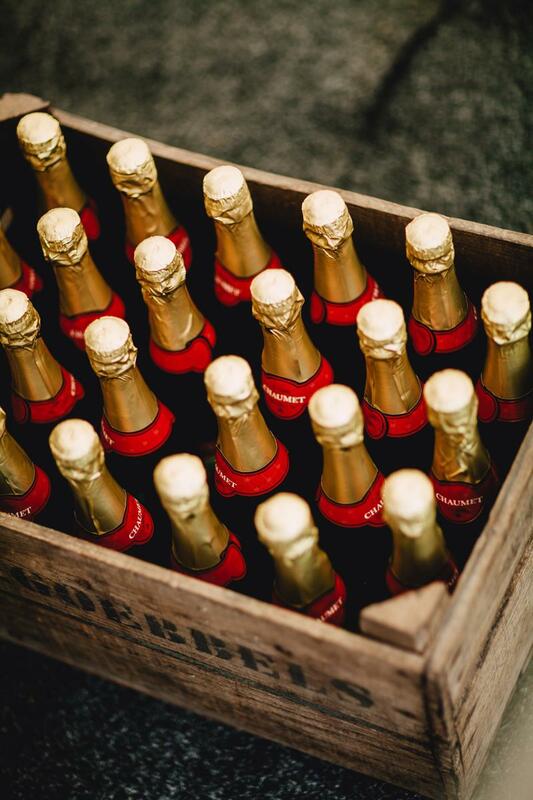 All Rights Reserved 2015.